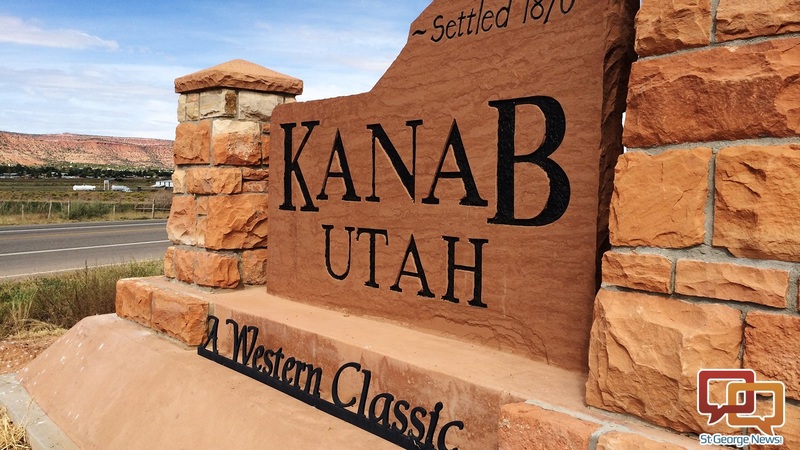 KANAB — A new film festival is coming to Kanab this April, and organizers are seeking submissions. The “Kanab Film Fest” will run from April 11-13 and is coming to an area well-acquainted with film making. “While the 2019 Kanab Film Fest will be the first film festival of its type, Kanab has a rich and storied history of film making with over 160 professional films being made in the area dating back to the early 1930’s including: Gunsmoke (1955-75), Windrunner (1994), and The Outlaw Josey Wales (1976),” a press releases issued by the Kanab Arts Board states. Film submissions are currently being accepted through the festival’s website. Filmmakers may submit any film made within the last five years. Entries will still qualify even if they’ve been submitted to other festivals. Visit KanabFilm.com or email hello@kanabfilm.com for additional details about requirements and fees.